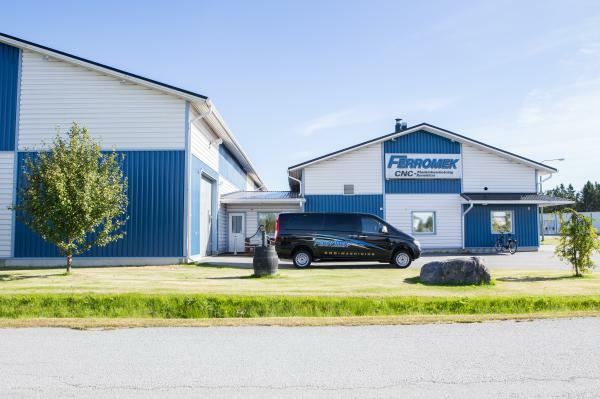 The company Ferromek is situated in Kronoby and serves as a subsupplier within the metal business. The company was founded in 1981 in Kronoby and carries out machine working.in the beginning of 1990s they went from manual working of metal to the use of modern CNC metal working machines. The company serves as subsupplier to several different companies in Finland.